This is a book for anyone who has a say in what appears in print and needs to know whether, as well as looking good, it will do its job by being easily read by your donors – particularly your older donors. One of the seminal books about the basics of readability and design, it was first published in 1984. Out of print for several years, this expanded and updated edition is based on research carried out by the author in Sydney. This book is not about opinion; it reports the results of nine years of hard-nosed, rigorous research. And the orientation is toward effectiveness rather than beauty. Colin Wheildon has found conclusively that would-be communicators pay a massive price whenever they depart from the perhaps conservative standard of: serif type of a reasonable size, appropriate leading and line width, printed in black on a white paper background. When you break those rules, you can predict how many readers you’ll lose as a result. International fundraising expert Mal Warwick was the editor and publisher of the first edition of ‘Type & Layout’. He put Colin Wheildon’s guidelines into practice – and his monitoring showed that they did work and work well. Mal measured improved type and layout choices in big fundraising income. And it’s not just Mal Warwick that has championed this book over the past three decades. Ken Burnett also reviewed this book for SOFII in 2009. 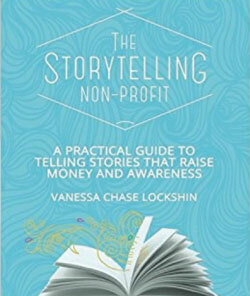 As Ken said, ‘this is the book that, perhaps more than any other, should be on every fundraiser’s shelf’. Tall praise indeed from the man who brought us the book that changed most fundraiser’s lives … Relationship Fundraising. 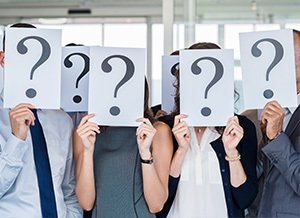 “Typestyle and typefaces may seem unlikely fare for readers of SOFII opinion pieces but not so if you want to communicate effectively with your donors. It has been said that communication is the key to building donors’ trust and confidence, and also that fundraisers lose at least half of the potential readers of their printed materials simply because they squeeze in too many words and set the type too small. You can see the full review on SOFII. Effective fundraising is not about how pretty your printed material looks – it’s about how many donors respond to it. 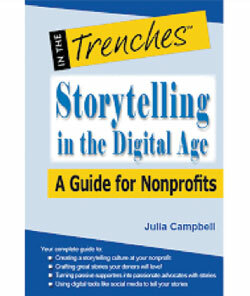 Put this book into your tool kit of reference materials and your donors will love you for it – particularly your older donors.